Fenghuang is praised as "the Most Beautiful Town of China". 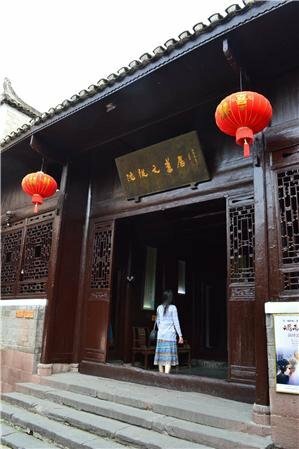 The Fenghuang attractions listed below are main tourist spots in the ancient town, including Tuo Jiang River, Huangsiqiao Castle, South Great Wall, Shanjiang Miao Village, and Longevity Palace. Tuo Jiang River, the Mother River of Fenghuang County Tuo Jiang River, the biggest river within the county, is one of the branches of Wushui River. Originating from Nanshan Gorge of Dusha, Kuhe, it flows t..
Huang Si Qiao Castle, about 24 kilometers west of Fenghuang, is the best preserved stone castle of China. 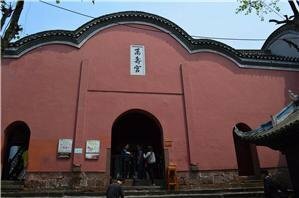 Its ancient name was Feiyang Castle, built during the year 687 of Tang Dynasty for military use. It wa.. 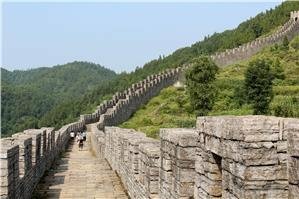 The Southern Great Wall is short for the Great Wall in southern China and is famous for being the only Great Wall in southern China. 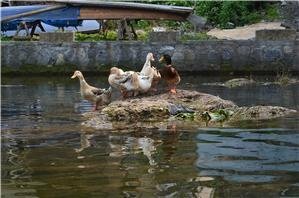 It is situated in Xiangxi Autonomous Prefecture in Hunan Province. 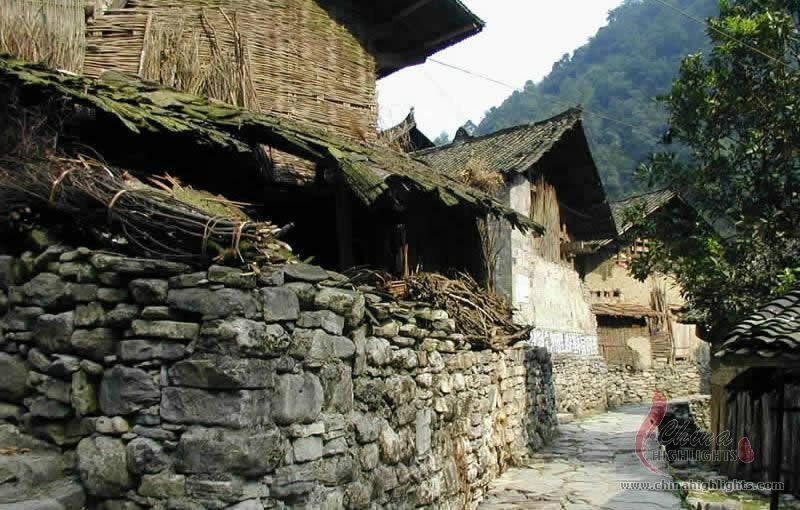 ..
Shanjiang Miao Village, located at a valley called Miaoren Valley, 20 kilometers northwest of Fenghuang County, which has kept intact its unique Miao ethnic folklore. Miaoren Valley is a hiking heaven for .. The Longevity Palace, located at the bank of Tuojiang River in Shawan Scenic Area, outside the East City Gate of Fenghuang. 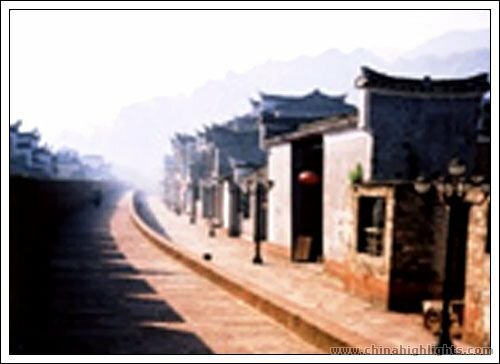 It is harmoniously integrate with the surrounding mountains and river, which re..
Shen Congwen, the famous Chinese writer has brought national and even world fame to Fenghuang County. Every Fenghuang people admire him. The Former Residence of Shen Congwen is located 10# zhongying Street, F..